German construction company, Hotchief, has countered intense media speculation that it will bid to build Donald Trump’s infamous wall by announcing neither it nor any US subsidiaries will be bidding to construct the wall. Speculation began on 28 February when Hochtief’s chief executive Marcelino Fernández Verdes said “No decision has been made yet. But we are open for all contracts in the US”, in response to a reporter’s question during the company’s 2016 results press conference. His words sparked negative reaction in Germany, where Der Spiegel magazine asked its readerswhether a German company would be right to participate in the project. More than 47,000 responded, of which around 57% said it was “morally reprehensible”. On the 2nd March the company issued an official statement detailing that they had no plans to build a wall. 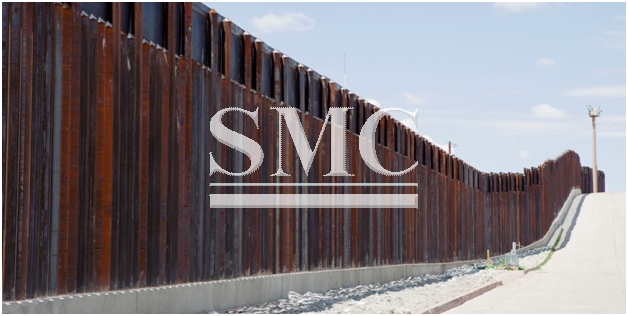 “We emphasize that neither Hochtief nor our US-subsidiaries are pursuing plans to tender for this wall,” the statement said. “There have been speculations in the media, Hochtief might be interested in building a wall between the USA and Mexico. “At the Business Results Press Conference on February 28, Hochtief did not make any statement on the construction of a wall between the USA and Mexico. “We explained that two American subsidiaries of Hochtief operate in this market. These companies decide on a case-by-case basis whether or not they tender for a contract. Whichever company does eventually build the wall is sure to receiving a controversial response, in particular from those in Mexico.